Colored caulking to match TEC Grout is made by ColorFast in the USA. This is a siliconized, acrylic, latex formula. 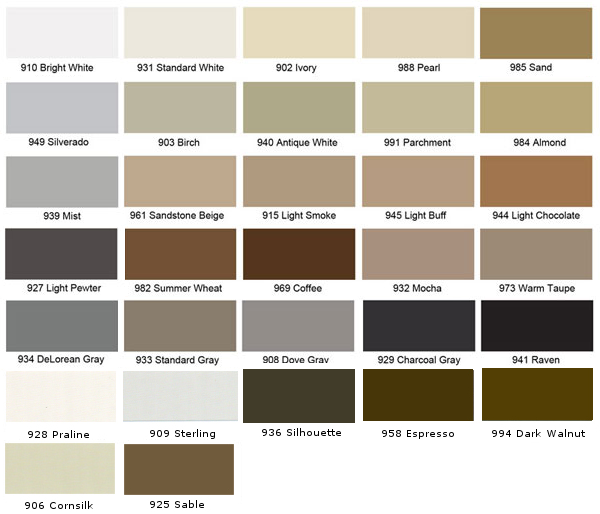 Several choices of TEC colors, just click on product pictures for more information. Order colored caulking by Color Fast in unsanded (smooth) or sanded (rough) textures.